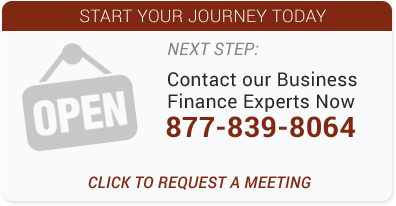 We connect entrepreneurs, businesses and lenders though funding options and education. 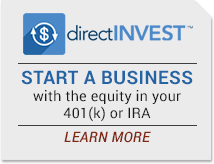 Working with all sides of the small-business funding community, Directed Equity can educate entrepreneurs on the industry’s largest variety of funding options. This sets up both franchise candidates and franchisors for some of the most successful business partnerships available today. 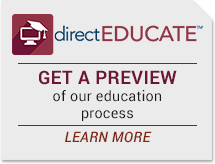 At Directed Equity, we are regularly approached by franchise development executives who have potential candidates, but need help connecting those entrepreneurs with the right funding. That’s our sweet spot. 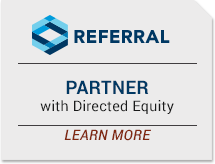 With a team of CPAs, lawyers and financing specialists, Directed Equity is built to qualify, educate and facilitate financing for individuals who see the immeasurable opportunity, independence and financial advantages in owning a franchise or proven business. Each year, we provide over $70 million in funding, creating over 5,600 jobs. Franchisors and small business owners have one thing in common: They need the most qualified candidates to open new locations and grow their brands. 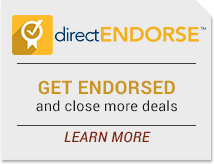 Our proprietary suite of services—directINVEST, directEDUCATE, and directENDORSE—along with our extensive lending network, in effect removes the burden of loan sourcing. It’s not surprising that 98% of our franchisors report they are “delighted and highly satisfied” with our services. 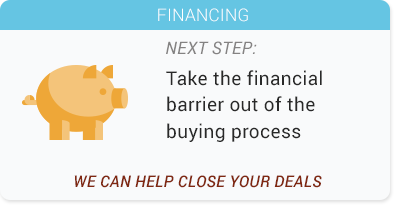 Find out how we can take the barriers out of financing your next candidate. © 2019 Copyright Directed Equity. All rights reserved.